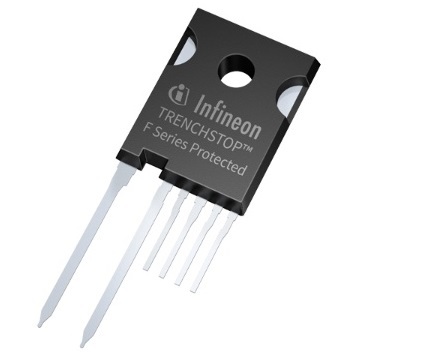 Infineon Technologies AG is introducing the TRENCHSTOP Feature IGBT Protected Series for Induction Heating. 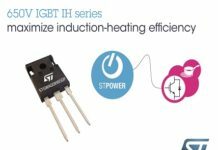 Compared to a standard RC-H5 reverse conduction IGBT the new family integrates logic functionality and a dedicated driver IC for various programmable protection features in a single device. The Protected F Series guarantees higher system reliability with less design and programming effort for all induction heating applications using a single-ended topology. 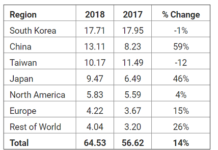 The fast growing market of induction heating systems requires ever-higher performance and better reliability to protect brand reputation against any failure. To this end, the TRENCHSTOP Feature IGBT Protected Series makes use of the industry’s best IGBT performance considering the main parameters blocking voltage, static losses and conduction losses. 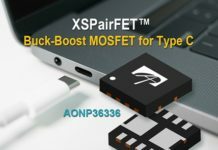 Additionally, it integrates protection functions against over-voltage, over-current and over-temperature. 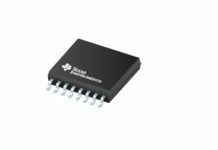 Combining this functionality with additional diagnostic features,the device reliability becomes independent from microcontrollers (MCU). 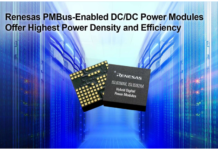 Thus, designers can integrate less advanced MCUs for reduced complexity and cost. The TRENCHSTOP Feature IGBT Protected Series combines a 20 A/1350 V RC-H5 IGBT with a protecting gate driver IC. Both, IGBT and driver are molded in a single TO-247 6-pin package with the same dimensions and single screw hole as a standard TO-247 3- & 4-pin package. The additional pins allow for extra features such as unique active clamp control, fault condition notification, and a special two level turn-on gate driving current. The thresholds for over-voltage and -current are programmable to suit customers’ needs. Samples of the TRENCHSTOP Feature IGBT Protected Series can be ordered now;the production in high quantities has started.